Count Andreas and THL Leonardis Hebenstrite. Photo Credit: Nonek Wyndhaven. Count Andreas Morgan speaks about his call to champion a new charity tournament series at upcoming events for a great cause. We are all well aware of some of the ugly things that have transpired within our Society as well and in our mundane world. My family has been directly affected, to which I will not detail here. This has been greatly disheartening and we have often thought of slipping away into other pursuits. However, we will not be driven away from those that we love. As a member of the Chivalry I feel a certain obligation to uphold. I will do all that I can personally to fight this evil. I understand that I cannot protect or save everyone. There are others that can help. I have been working with the RAINN Foundation which is an outreach network for abuse victims. To help this foundation, I am working with others within the kingdom to hold charity tournaments for their benefit. His Excellency Sir Dominic organized the first of these this weekend at C3R and raised $332. Vivat to him and those that helped and contributed. I will be coordinating with Baron Cormacc in Endless Hills for another tourney at Melee Madness. 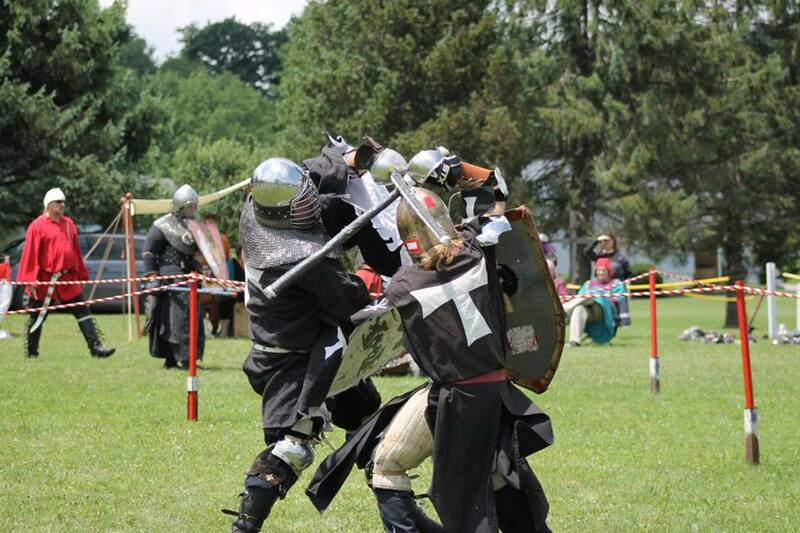 I am also putting something together for Pennsic. If anyone has any questions about or interest in what we are doing, please do not hesitate to contact me via email at andreasmorgan@hotmail.com or through Facebook.